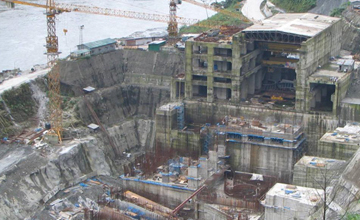 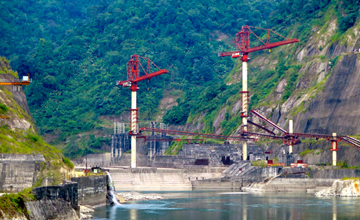 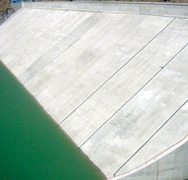 The 2,000 MW Subansari Lower Dam, is one of the largest hydroelectric power projects in India with a concrete gravity dam and a surface powerhouse, located on the border of Assam and Arunachal Pradesh. 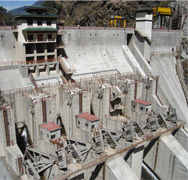 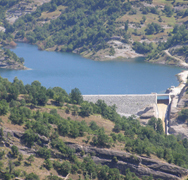 Extensive instrumentation and monitoring work was executed by Encardio-rite for the dam, head-race tunnel and slope monitoring. 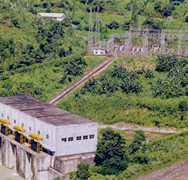 The range of instruments included an inclinometer, piezometer, joint meter, stress meter, strain meter, borehole extensometer, magnetic extensometer and portable readout units.